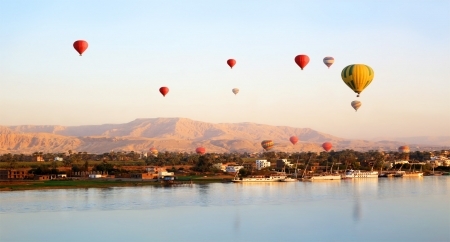 Explore our Egypt and Turkey Tours to experience the Old and New cultures in vibrant cities, calm river cruises, historical sites and Modern societies. 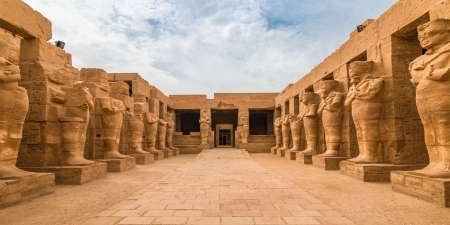 Egypt’s pancient history of the Pharaohs at the Giza Pyramids and the Egyptian Museum and enjoy the beauty of the Nile Valley on a Cruise between Luxor and Aswan. 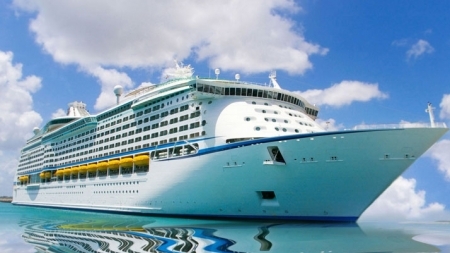 Turkey’s bustling Istanbul and the Blue Mosque and cruising on the Bosphorus to visit historical sites and markets.Tailor-make your own tour to Egypt and Turkey with one of the Memphis Tours expert travel consultants, who will help you to plan your tour to suit any budget and interests. 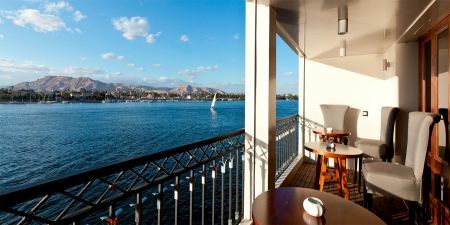 An incredible 14-day Egypt tour and Turkey covering the Ancient Pharaonic sites of Egypt like the Giza Pyramids and the Egyptian Museum in Cairo and world famous sights in Luxor and Aswan on a relaxing Nile Cruise in Upper Egypt. All of this along with the medieval, Byzantine and Ottoman history of Turkey. A full exploration for all history buffs and sightseeing in both countries. 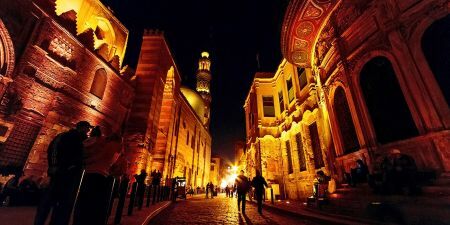 A wonderfully unique opportunity to visit the major attractions of Cairo and Istanbul on this 8 day Egypt and Turkey tour. 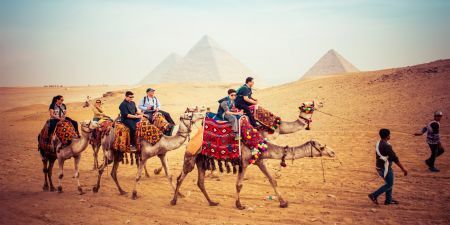 Visiting the Ancient Cairo Pyramids and Sphinx and the Egyptian Museum then move to the delightful Turkey touring the exciting City of Istanbul and Cappadocia. A nice adventure with an Ancient twist.